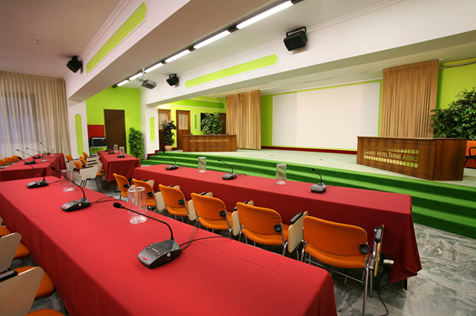 The environment is distinctly defined by the speaker's platform and that reserved for the audience. 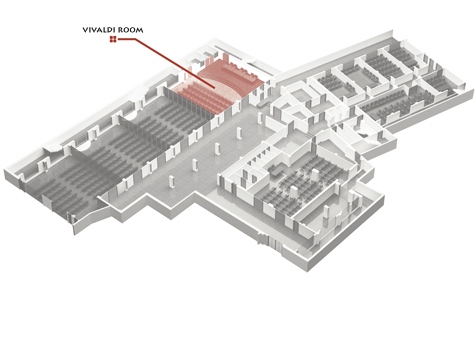 The Vivaldi room can hold up to 120 people. 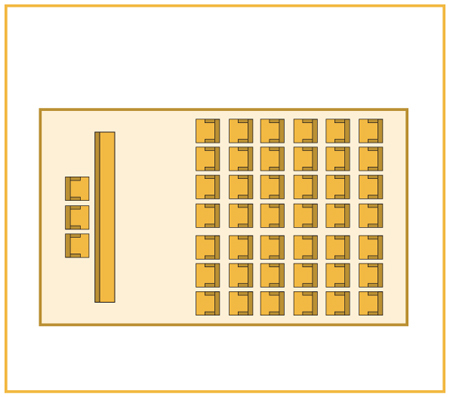 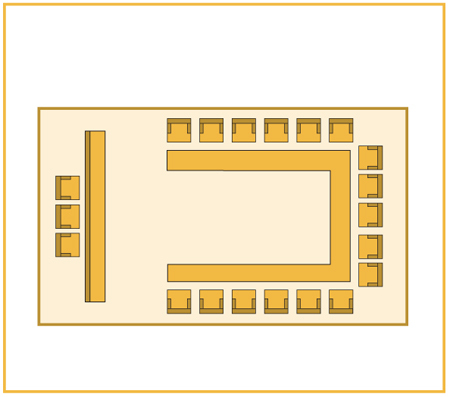 75 places can be created with a classroom layout, and 40 with a U-shape setting. 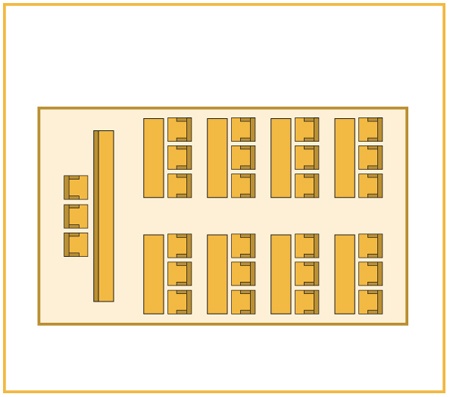 The knowledgeable use of the spaces gives us to the possibility to offer flexible solutions: for a served lunch or a buffet, there's room for more than a 100 guests.